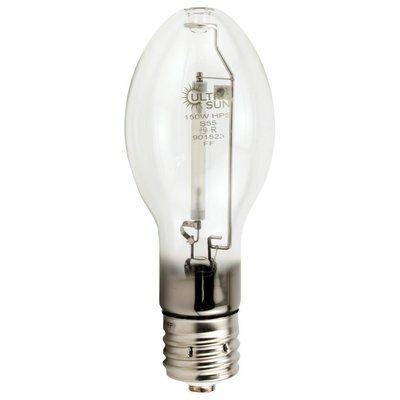 150 Watt High Pressure Sodium Lamp. 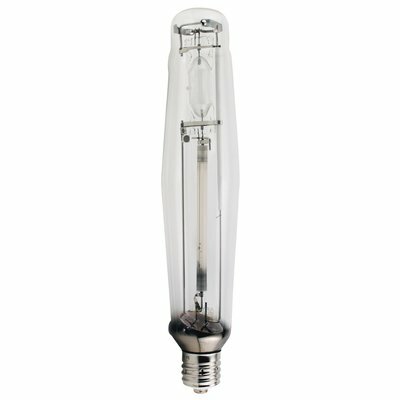 Designed to be used on a 150w HPS ballast. 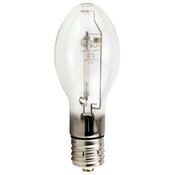 Bulb life is 24,000 hours and gives off 16,000 lumens.